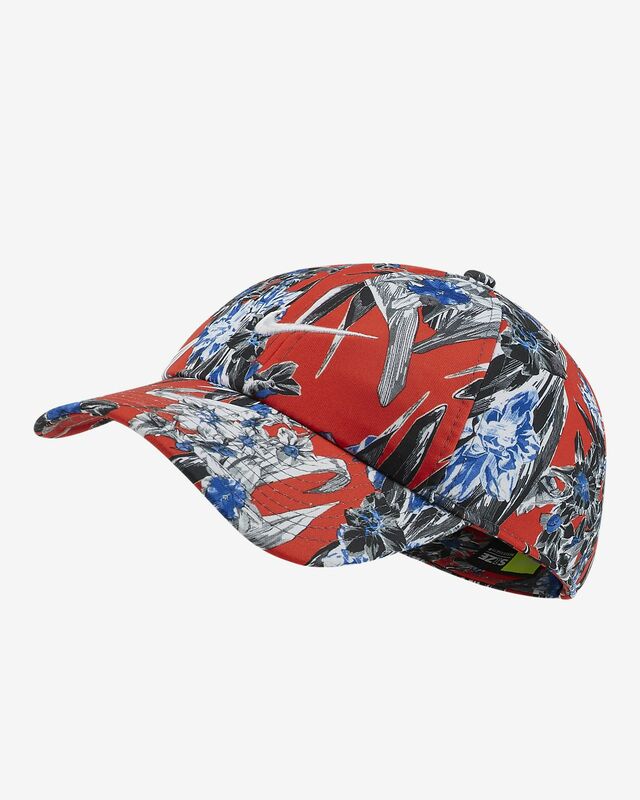 Brighten your look with the Nike Sportswear Heritage86 Floral Hat. Its vibrant display of flowers and colors delivers a look fit for the season. Double-knit fabric is smooth and durable. 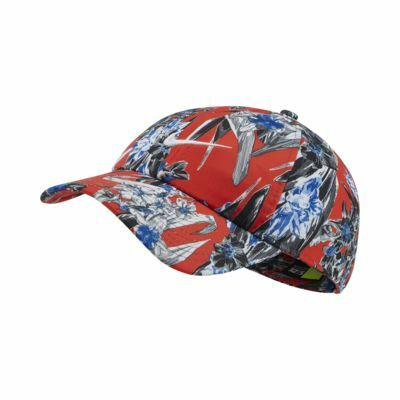 Adjustable back strap offers a personalized fit. Fabric: Body: 100% polyester. Front panel lining: 65% polyester/35% cotton. Have your say. Be the first to review the Nike Sportswear Heritage86 Floral.